The first appearance of dinosaurs on film is D.W. Griffith's Brute Force (1914), also know by its alternate title, The Primitive Man. Filmed in Los Angeles, Brute Force tells the story of a prehistoric tribe dealing with a variety of dangerous beasts. One of them is a ceratosaurus, a predator from the Late Jurassic Period. The sight of this dinosaur sends the tribe running to hide in their cave. Oddly, the ceratosaurus is portrayed eating leaves, when in reality it was a carnivorous species. This begs the question of why the tribe would run and hide if the dinosaur had no reason to hunt them. Part live-action and part animation, Gertie the Dinosaur (1914) is the work of famed cartoonist Winsor McCay, who also appears in the film. It opens with a live-action sequence taking place inside a museum, where a group of well-dressed men, including McCay, attend a dinner. McCay draws a picture of a brontosaurus that comes to life, and introduces her as Gertie. McCay has Gertie perform tricks on command. Gertie obeys at first, but then starts to rebel. She gets distracted by other prehistoric creatures, such as a pterodactyl and a mammoth. She pulls a tree out by its roots and throws boulders into a nearby lake. Though McCay scolds her, the rest of the men are left charmed and impressed by Gertie. 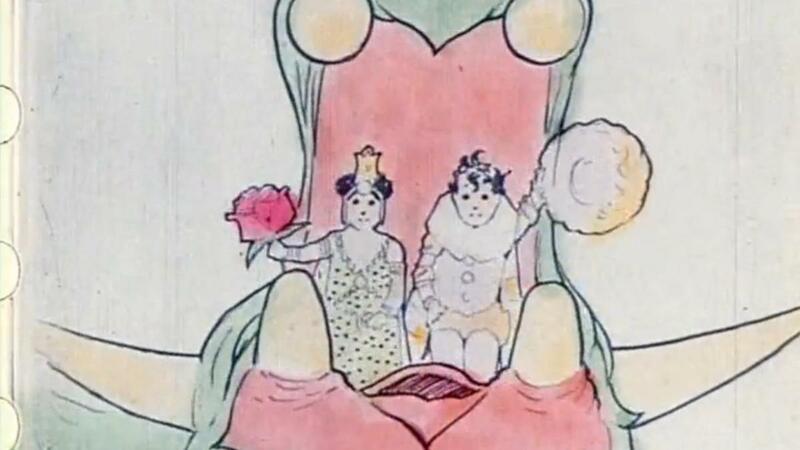 In the end McCay enters the cartoon, climbs on her back, and rides off. Often cited as a trial run for The Lost World (1925), The Ghost of Slumber Mountain (1918) was the work of special effects pioneer Willis O'Brien and producer Herbert M. Dawley, who both also starred in the film. Dawley played a man named Holmes who tells his children and nephews a story of his adventures in the forest of Slumber Mountain. In flashback, we see him come across a cabin that contains a magic telescope. He uses it to look at the peak of Slumber Mountain, and sees a tyrannosaurus rex and a triceratops battling it out. The original film ran for 40 minutes, which at the time was considered too long for theaters to run. It was cut down to 19 minutes, and the rest of the footage is currently lost. Starring famed silent film star Buster Keaton, Three Ages (1923) tells the story of a love triangle playing out within three different time periods. 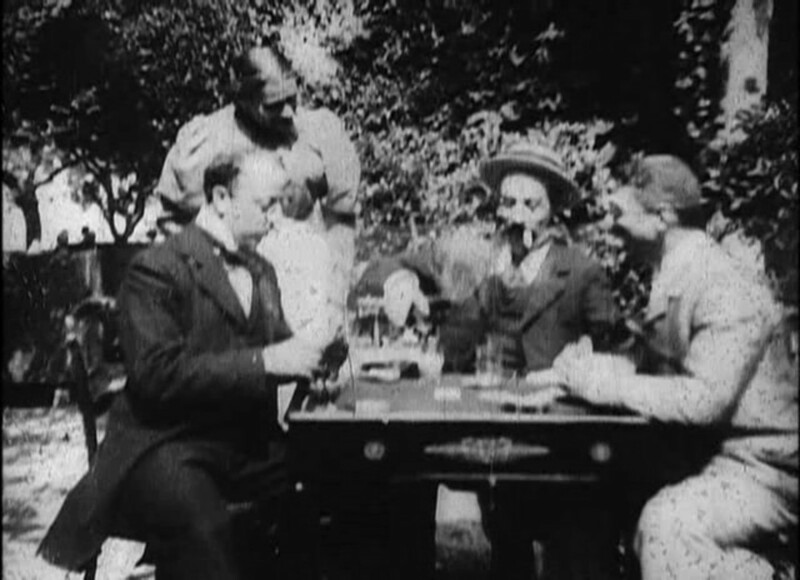 The nameless stock characters are a man played by Keaton, a villain played by Wallace Beery, and a woman played by Margaret Leahy. The first part of the film takes place in the Stone Age. Keaton is seen riding on the back of a brontasaurus, then climbing up to its head to look out across the land. The dinosaur's appearance is brief, as the focus shifts to Keaton and Beery engaging in physical combat to stake their claim to Leahy. The other parts of the film takes place in Ancient Rome, where the men compete in a chariot race, and the 1920s, where Keaton is framed for a crime and breaks out of jail to stop Leahy from marrying Beery. The Lost World (1925) was based on a novel by Sherlock Holmes creator Arthur Conan Doyle. This film was screened on an Imperial Airways flight from London, England to Paris, France, making it the first in-flight movie. The story focuses on the eccentric Professor Challenger, played by Wallace Beery, who comes across the recovered journal of a missing explorer. The journal contains sketchings of dinosaurs. Intrigued, Challenger mounts a group expedition to the Amazon jungle to find the missing explorer and prove that dinosaurs still exist, despite being met with skepticism and ridicule. Sure enough, the group encounters a wide assortment of dinosaurs, including a pteranodon, a brontosaurus, an allosaurus, a tyrannosaurus rex, and a triceratops. 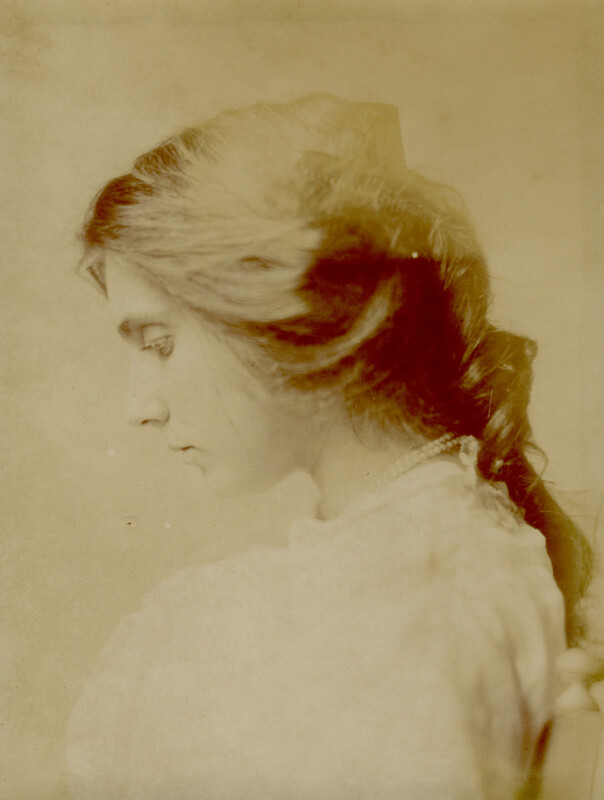 These effects were achieved by Willis O'Brien, who previously worked on The Ghost of Slumber Mountain (1918). 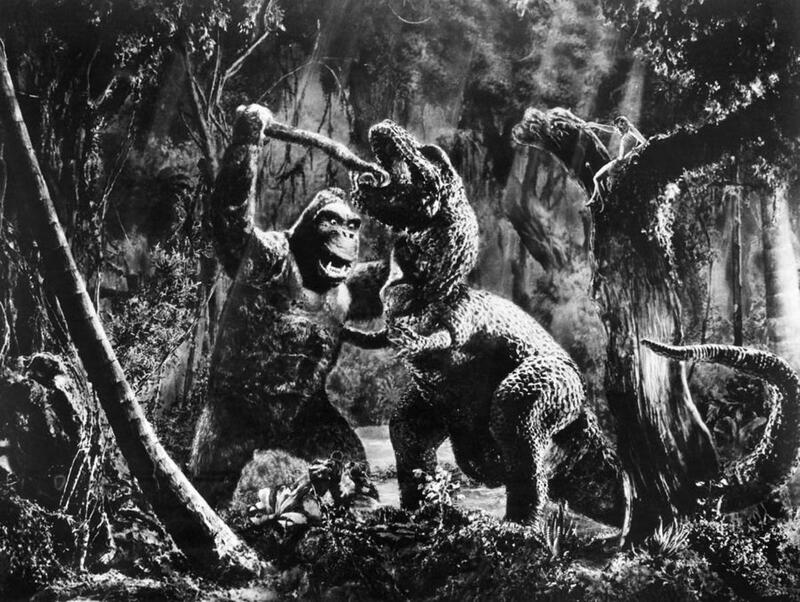 Though dinosaurs aren't the focus of King Kong (1933), the film is still notable for the dinosaur species depicted on the mythical Skull Island, home to the titular giant gorilla. Special effects artist Willis O'Brien used stop-motion animation of the dinosaur models he used for The Lost World (1925), along with models he made for an unfinished film, Creation (1931). These included a tyrannosaurus rex, a stegosaurus, a brontosaurus, a syracosaurus, and a pteranodon. When director Merian C. Cooper pitched the film to R.K.O. Pictures, he screened a test sequence featuring O'Brien's models. The executives were amazed at the ingenuity and agreed to greenlight the production. The film ended up saving the company from bankruptcy. The success of King Kong (1933) resulted in a sequel that was released the same year. While the first film focused on a giant gorilla wrecking havoc on his surroundings, Son of Kong (1933) focused on his smaller, more easygoing albino son. The title character—referred to as "Little Kong" but dubbed "Kiko" by the film's promoters—has a fight scene with a styracosaurus, which was portrayed with the same model used in the original film. The other dinosaurs that appear are a triceratops, a nothosaurus, and an elasmosaurus. Willis O'Brien, the special effects artist of King Kong, was employed once again for its sequel. However, due to creative differences, he stopped showing up for work, and producer Buzz Gibson had to complete the animation without him. 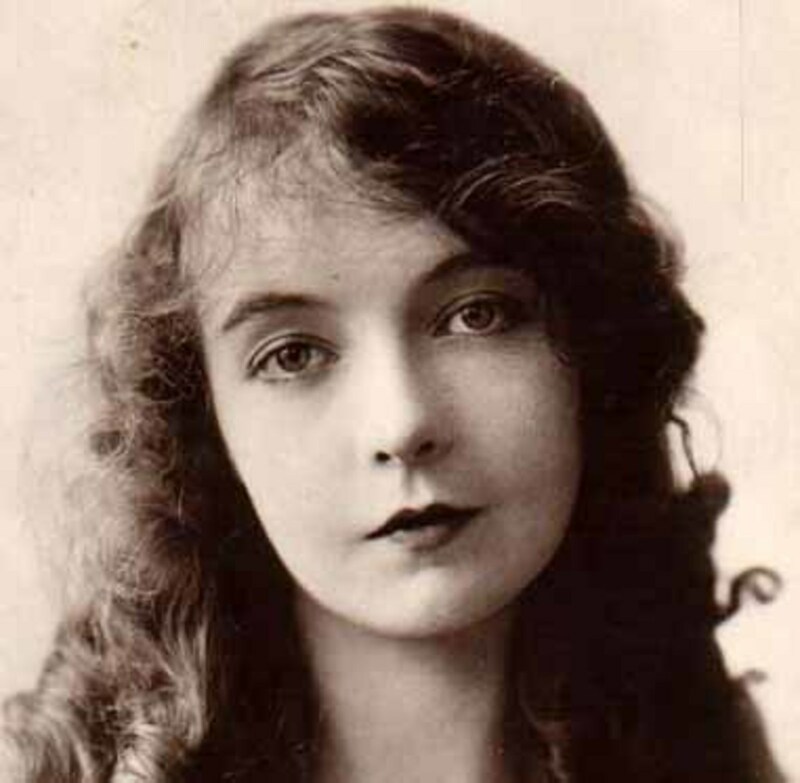 O'Brien requested that his name be removed from the film, but was refused. One Million B.C. (1940), also known by the titles Cave Man, Man and His Mate, and Tumak, told the prehistoric love story of a man and woman struggling to unite their opposing tribes. Instead of using dinosaur models, producers glued prosthetics to the bodies of real animals, including a baby alligator, an iguana, a snake, a tegu lizard, and a monitor lizard. The thermostat on set had to be turned up, as the reptiles wouldn't move around in colder weather. An allosaurus was portrayed by a man in a costume, while a triceratops was portrayed by a pig in a rubber suit. The effects were considered so impressive that the footage was used in several other films, such as Tarzan's Desert Mystery (1943), Two Lost Worlds (1950), Teenage Cave Man (1958), Valley of the Dragons (1961), and Journey to the Center of Time (1967). Walt Disney's Fantasia (1940) is a collection of eight animated segments set to famous classical music compositions. One of these segments is Rite of Spring, named for a piece by Russian composer Igor Stravinsky. This sequence is a visual history of earth's beginnings, from the Big Bang to the planet's formation to the evolution of sea creatures to the reign and extinction of dinosaurs. Twenty-seven different types of dinosaurs are shown. Brontosauruses are seen eating leaves, pteranodans swoop down to catch fish, and a tylosaurus swims in a large body of water. This peaceful scene is disrupted by a tyrannosaurus rex, who menaces the other dinosaurs. A thunderstorm erupts, and the T-rex engages in battle with a stegosaurus. 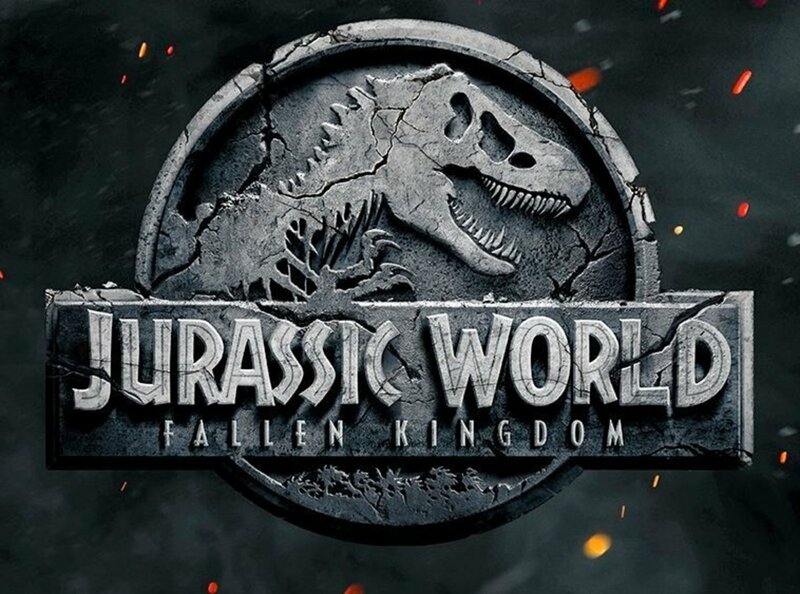 As the segment goes on, the dinosaurs die off from lack of food and water, their bones are buried by an earthquake, and an eclipse takes place, symbolizing the end of an era. Unknown Island (1948) is about an engaged couple who visit an uncharted island and end up fighting for their lives against carnivorous dinosaurs. The dinosaurs that pursue them are ceratosauruses (erroneously called tyrannosauruses), which were portrayed by actors wearing rubber suits. While filming in a desert in California, one of the actors grew overheated in the rubber suit and fainted. This happened as they were filming a fight scene where the explorers throw grenades at the dinosaurs and kill them. 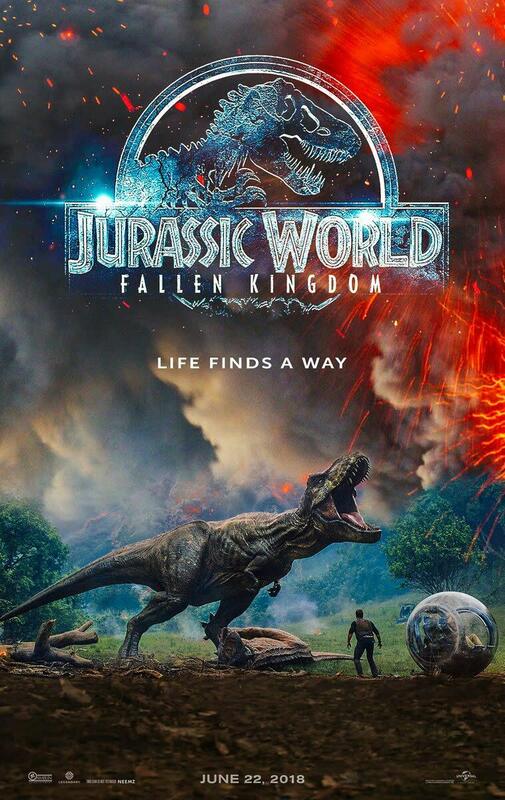 Director Jack Bernhard decided to use the footage of the actor fainting, as it made the dinosaur's death seem more authentic. At some point, a ceratosaurus fights a giant sloth, played by actor and stuntman Ray "Crash" Corrigan. A deleted extension of the scene also showed a brontosaurus appear to watch the fight.